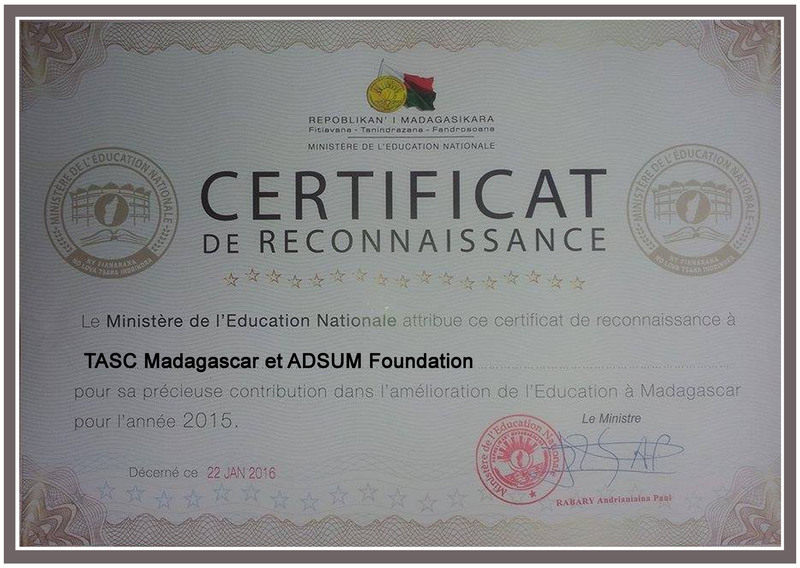 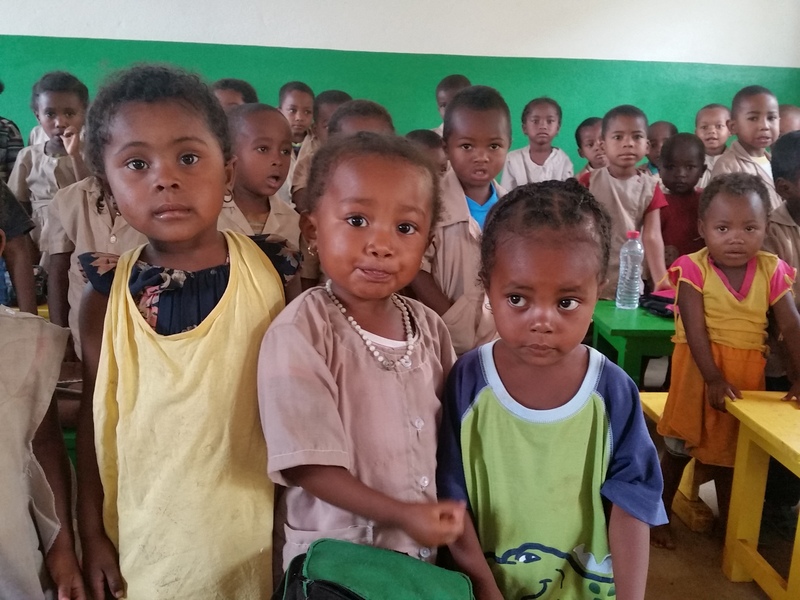 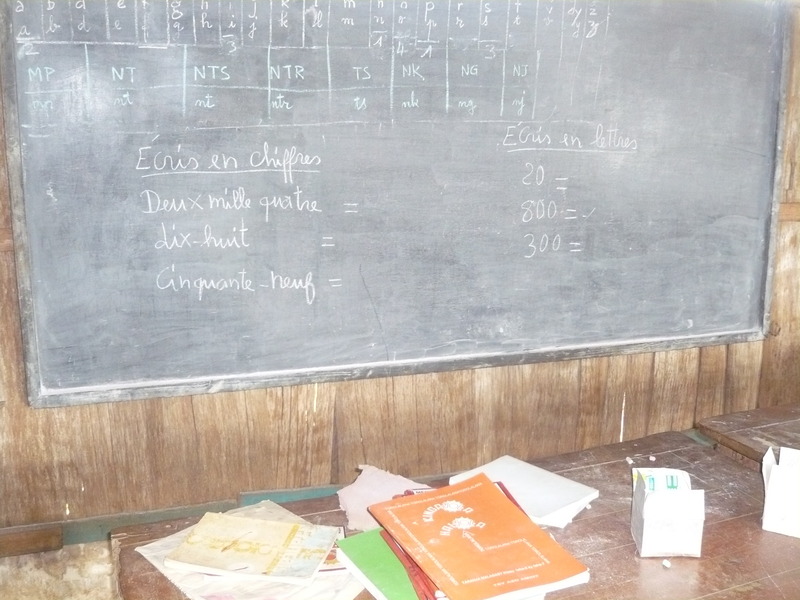 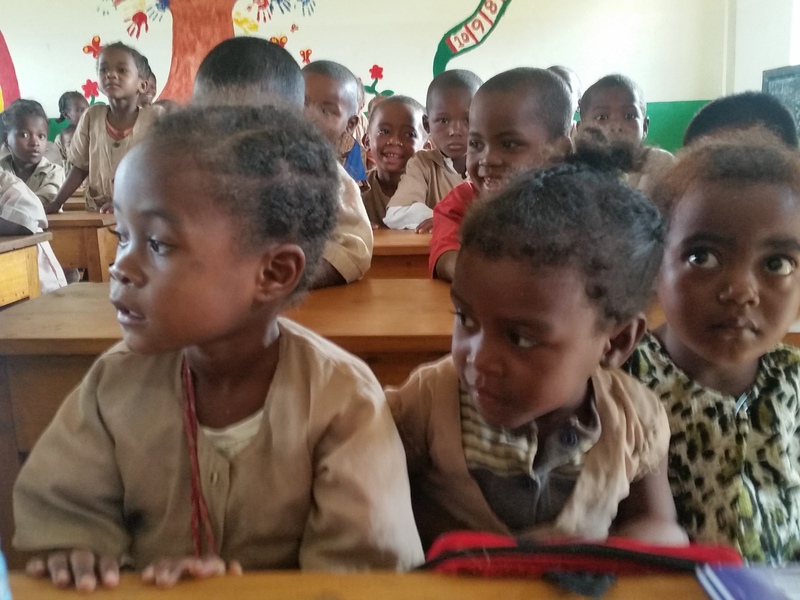 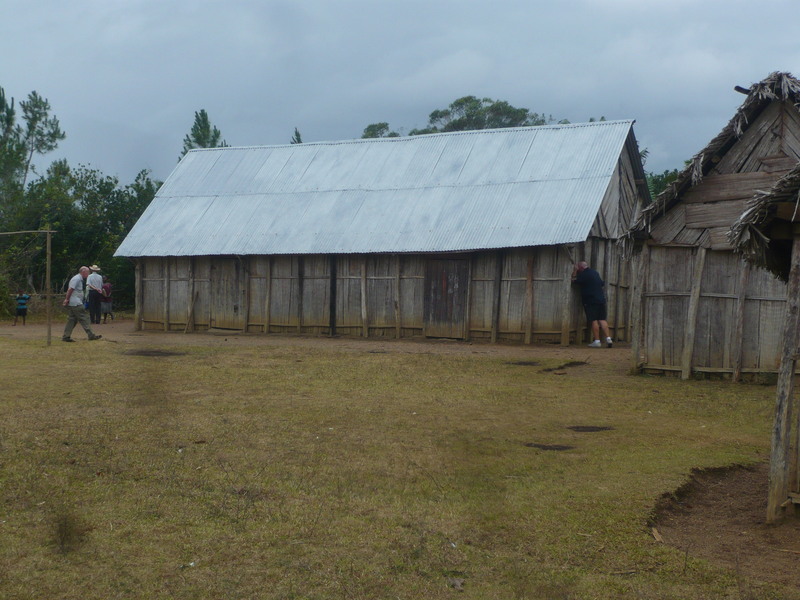 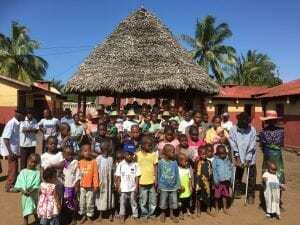 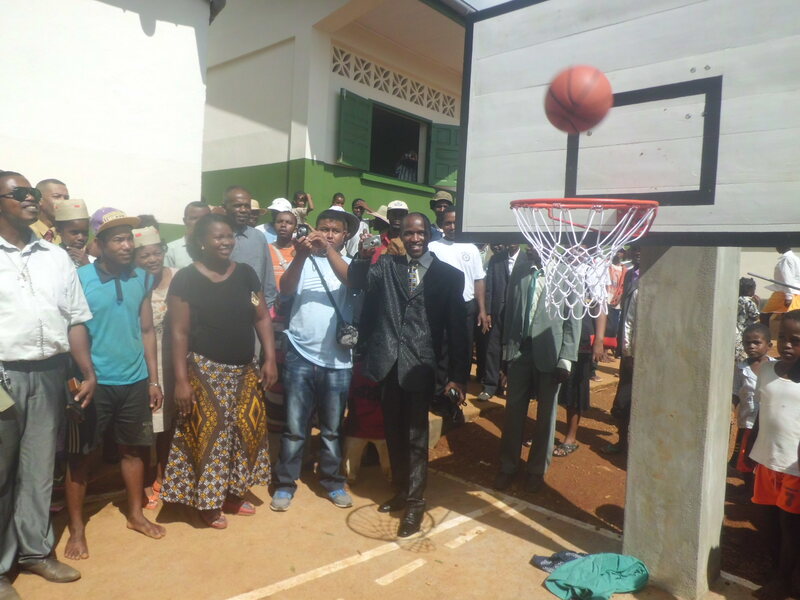 TASC Madagascar is an active and ambitious charity operating in South East Madagascar to help some of the most disadvantaged people on the planet. 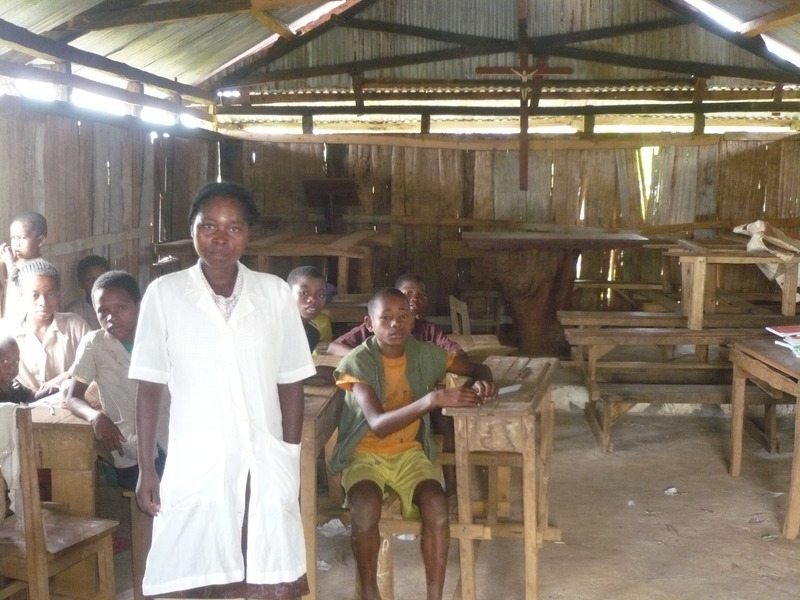 We keep our overheads as low as possible so donations make a real impact. 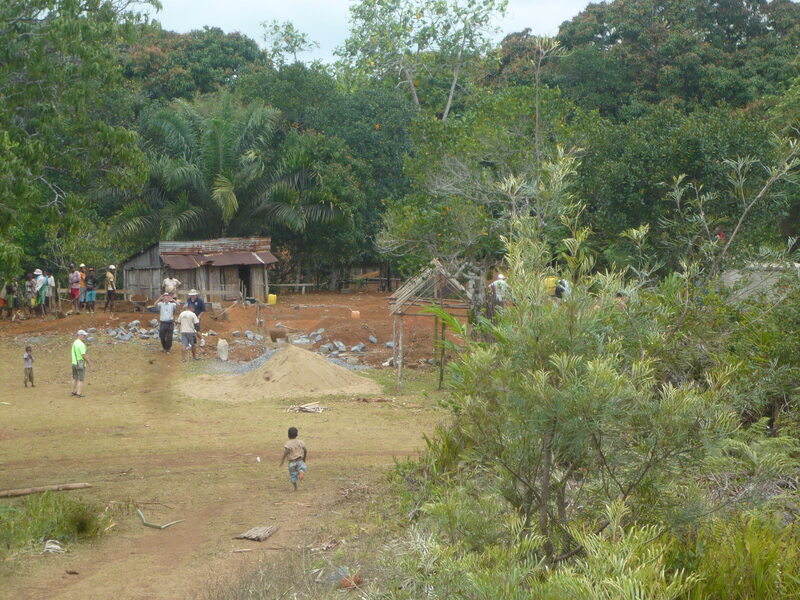 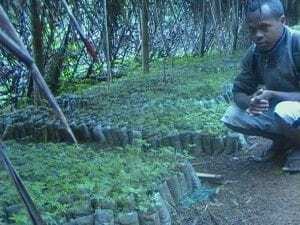 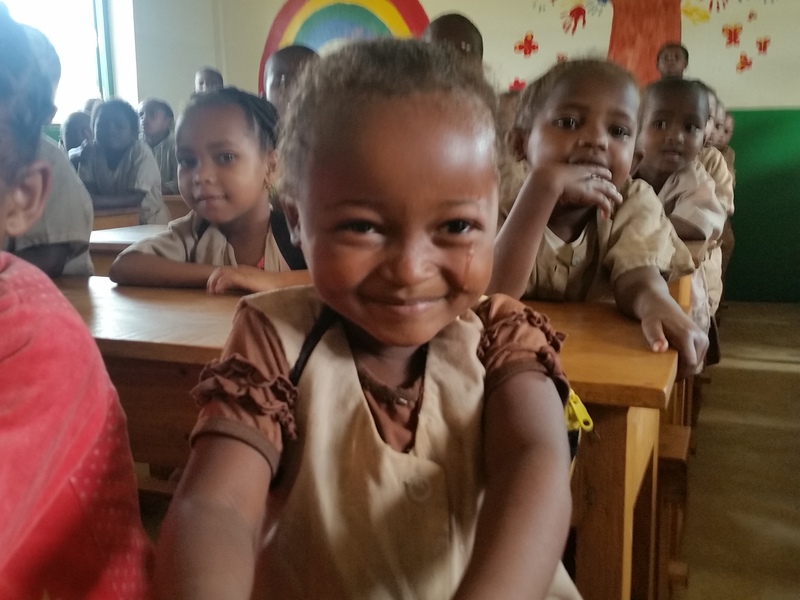 A little money goes a very long way in Madagascar. 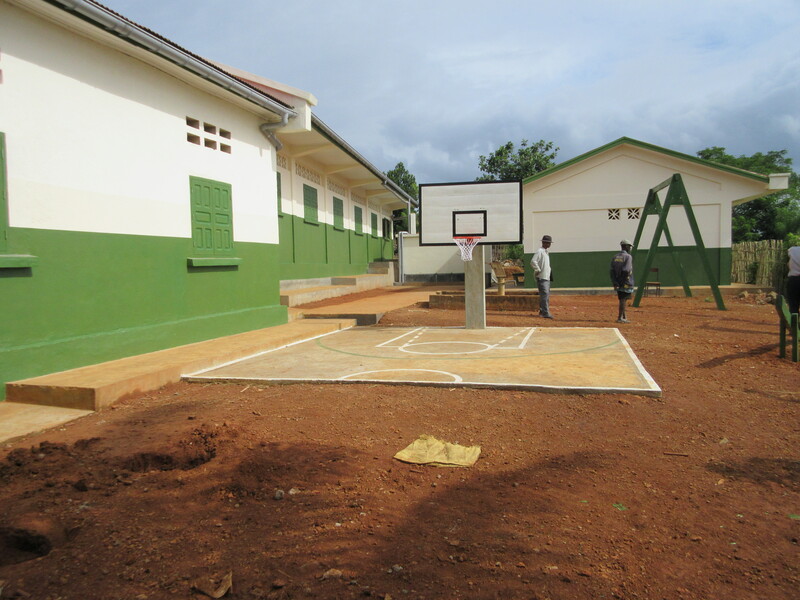 Click on the images to learn more about our major projects, or visit the Projects page to see the full range of our activities. 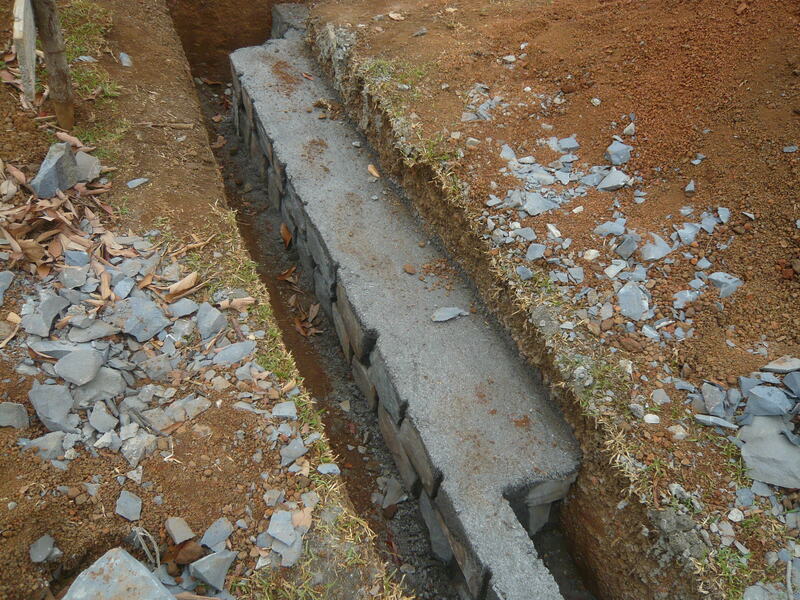 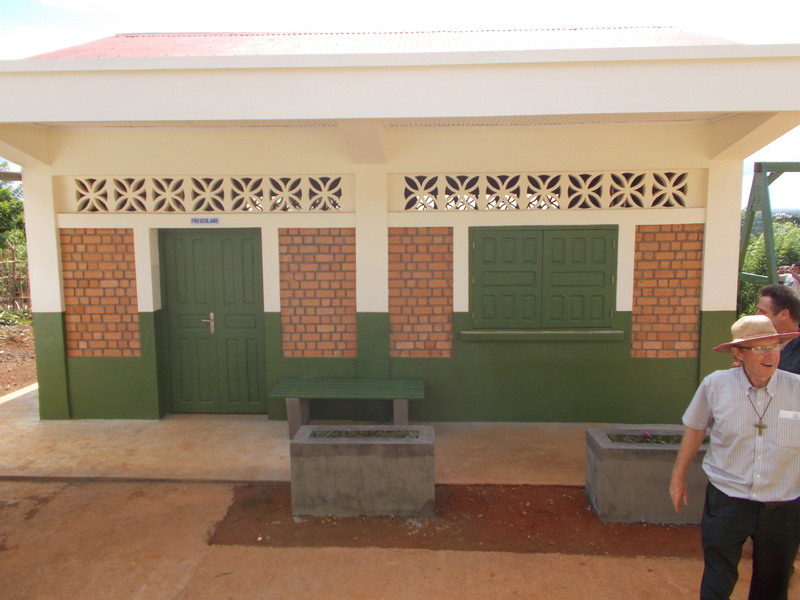 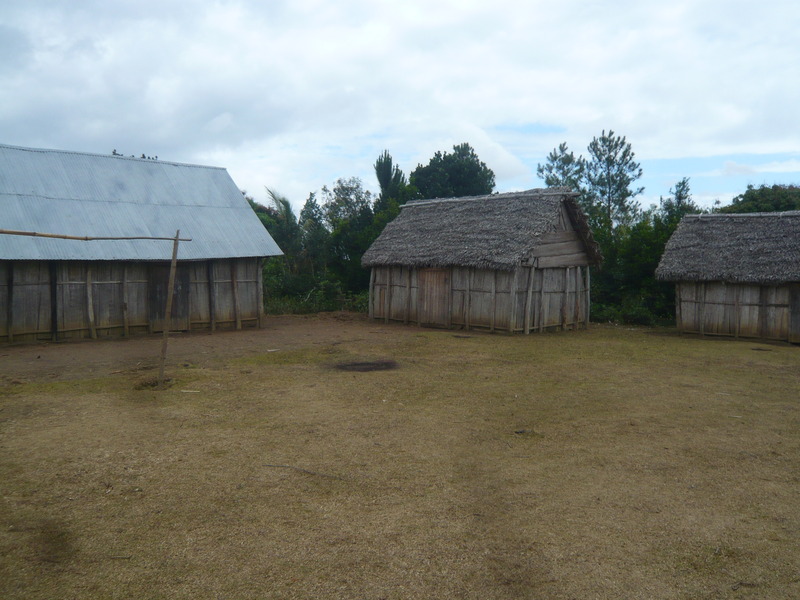 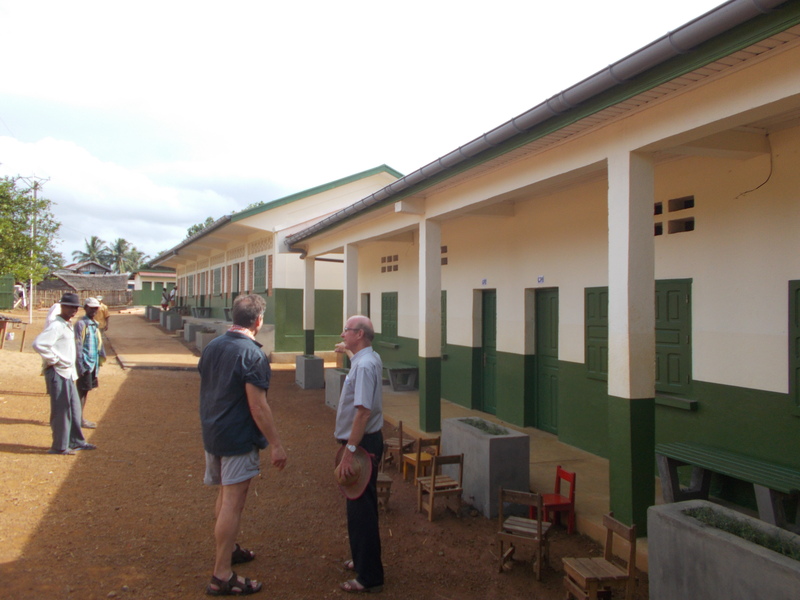 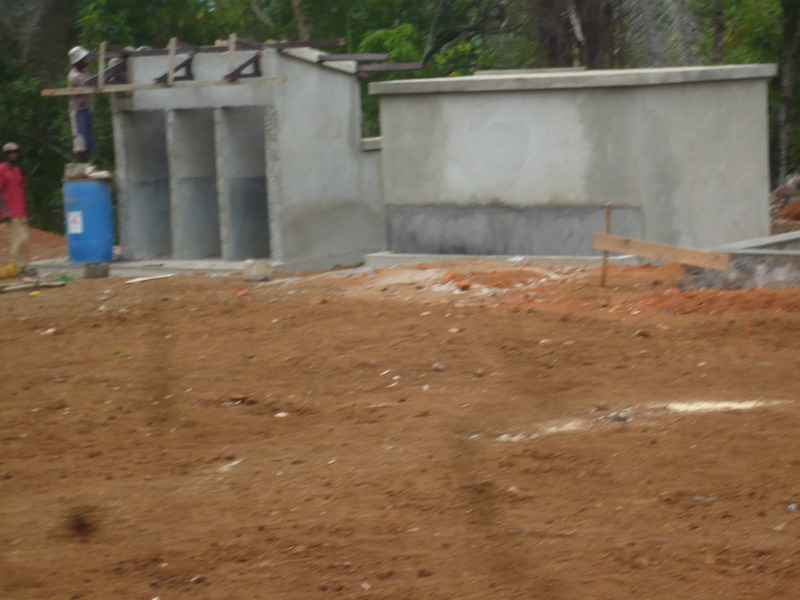 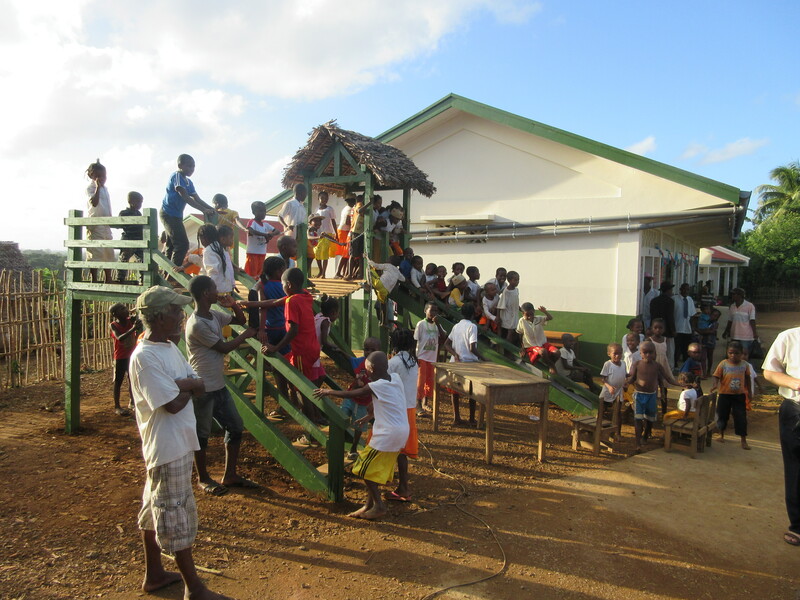 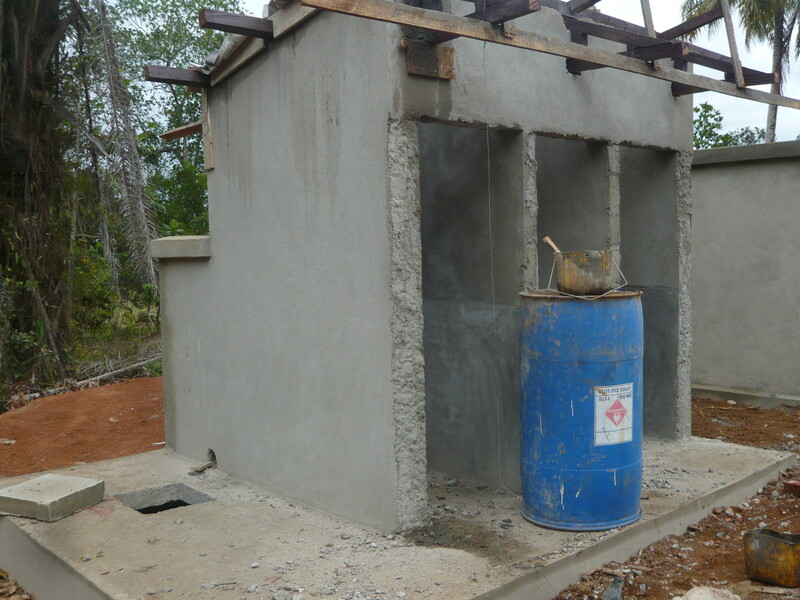 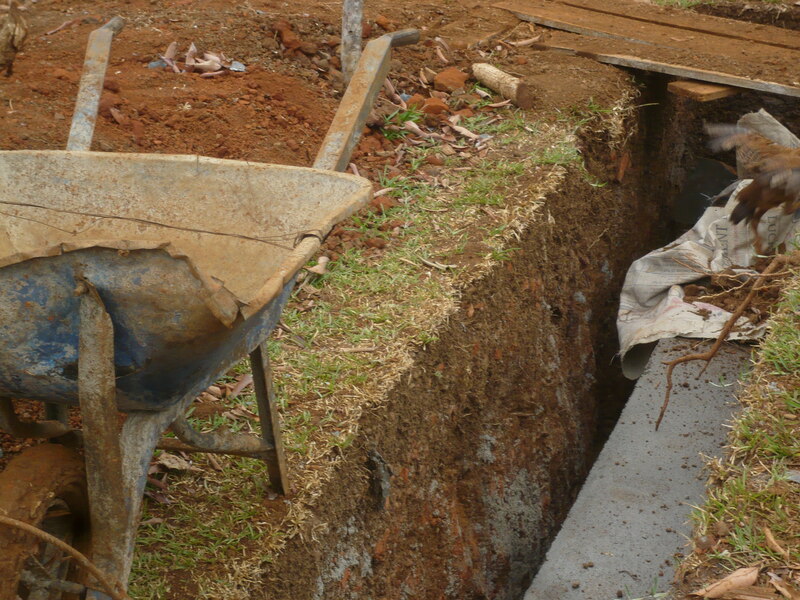 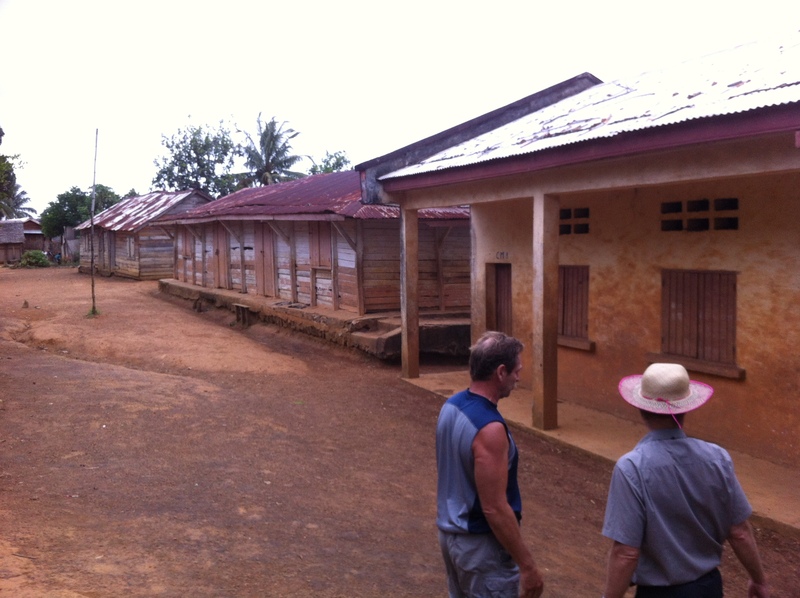 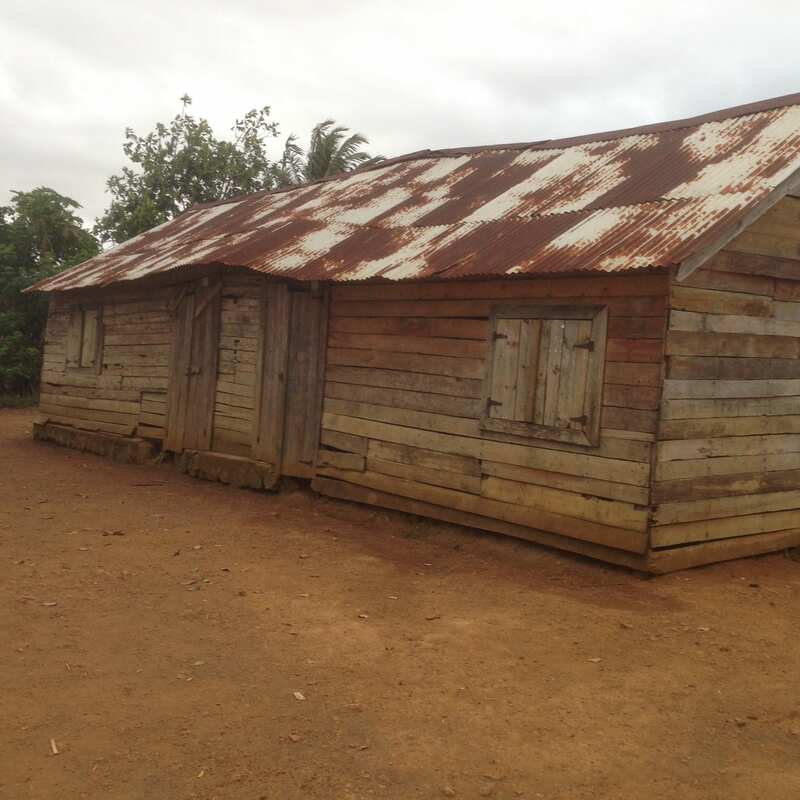 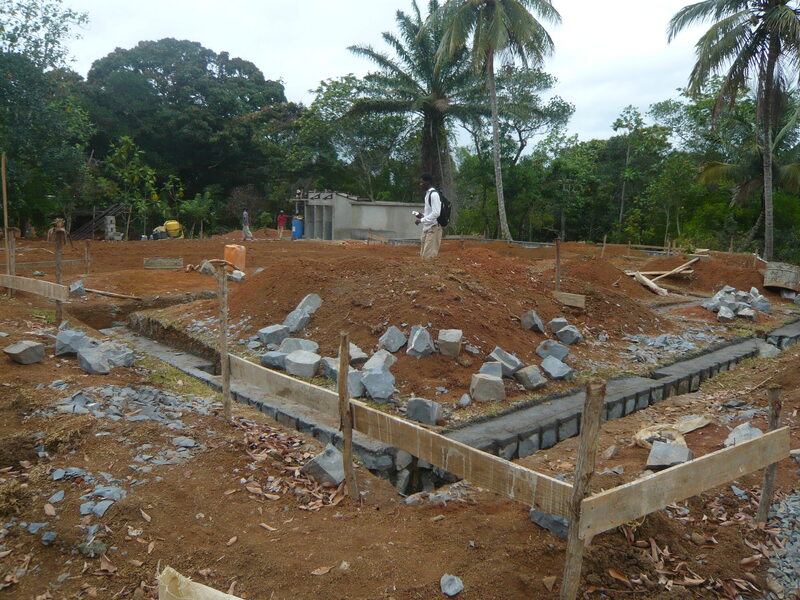 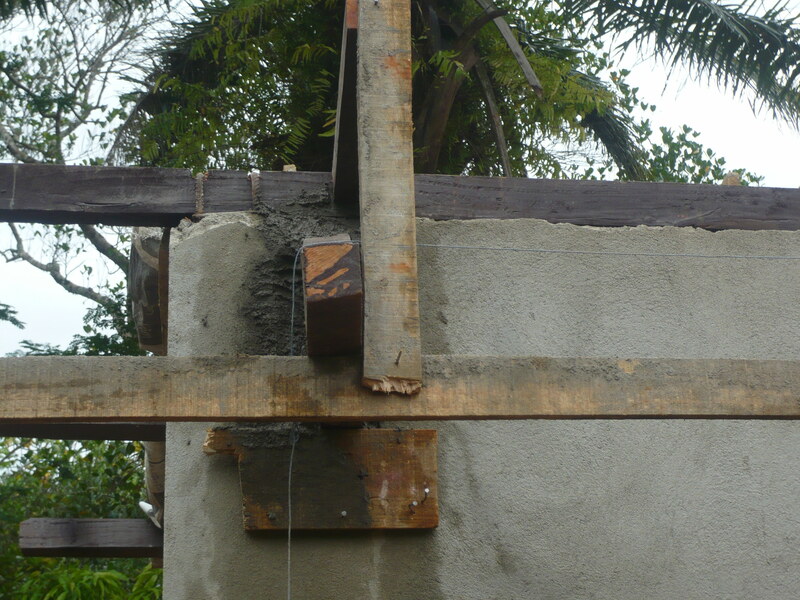 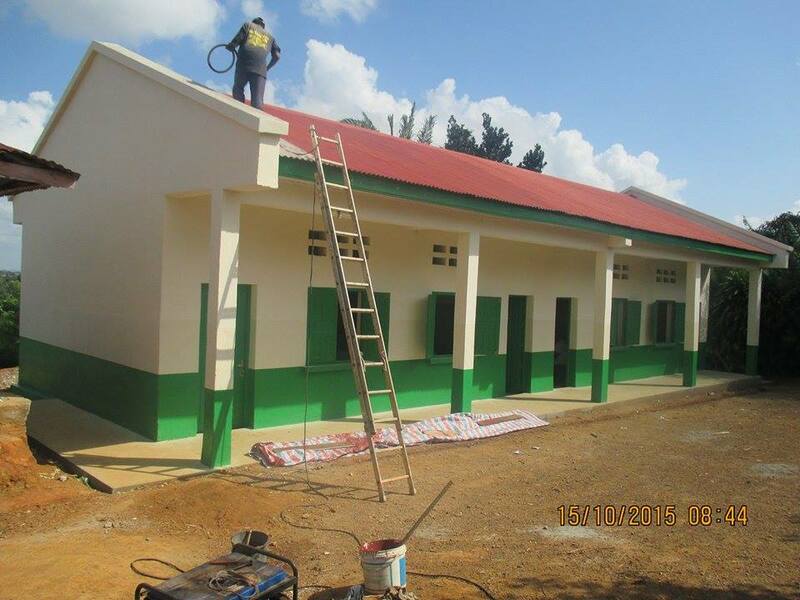 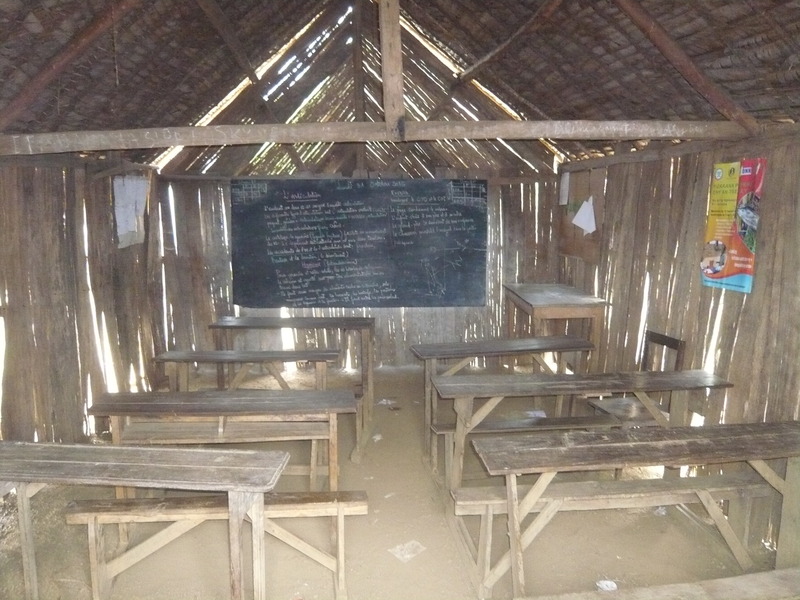 Support for the newly-constructed Maromby primary school – see the transformation! 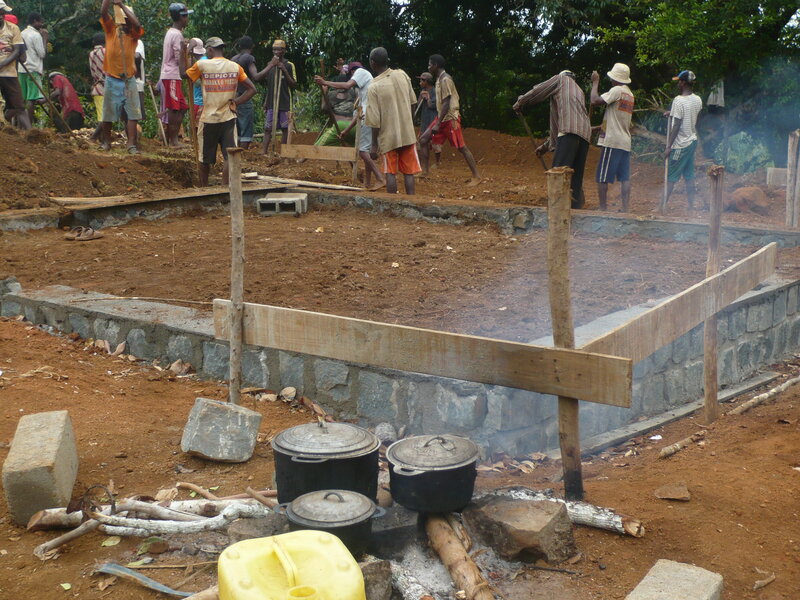 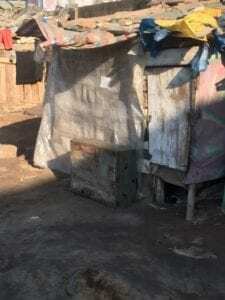 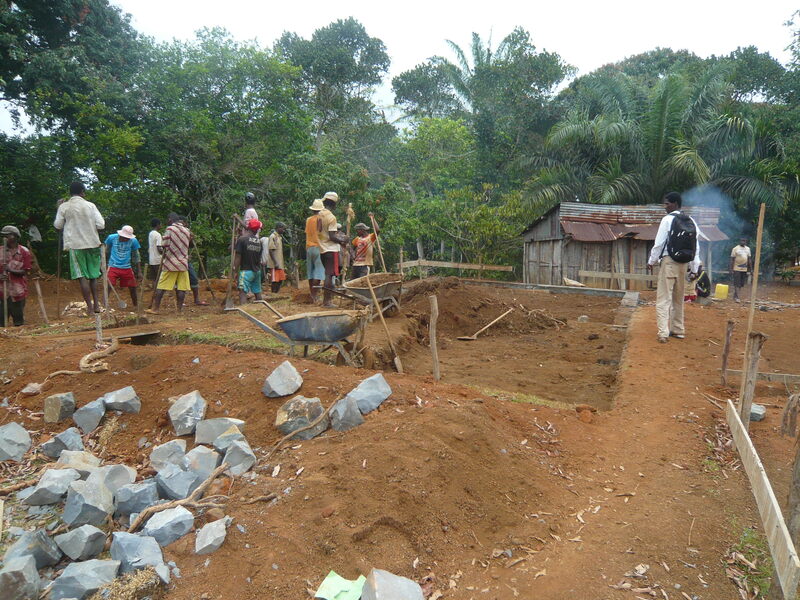 Co-operation with Feedback Madagascar to provide housing, education and training for a homeless community in Fianarantsoa. 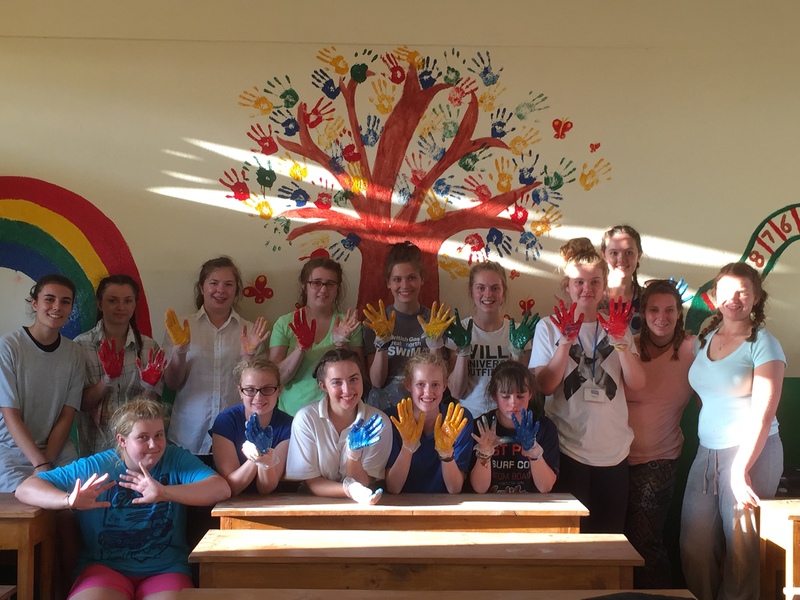 Support for the inspirational Children’s Home at Tanjomoha.